Podere Sant’Antonio, was born in 2013 , from an the idea of the Serafini’s Family, ( which consists of Gloria , Giampiero and, Marisa). Podere Sant’Antonio: is a small farmhouse and is located in Sant’Antonio, Poggio d’Acona, in the lower Casentino, on thet o slopes of the beautiful valley of the Casentino National Park. At the same time the wooded areas present in the property have been looked after and preserved, because besides representing an important landscape heritage, they form the ideal habitat for the survival of many animals and plant species, which belong to the local territory and contribute to its uniqueness. To differentiate our company from the neighbouring ones, we decided to cultivate also crops that depart from the traditional ones, to this end we now have ground and, two bambusetos. The goal of Podere Sant’Antonio is to safeguard, enhance and make known the quality of our food production. Gloria Serafini, a young entrepreneur from Tuscany. She was born in Arezzo in 1990 and graduated in Architecture fromat the University of Florence. In 2013, during her studies, she decided to combine her love for Architecture with another activity, that of an agricultural entrepreneur. She chose , to live and work, following pursuing her passions, in order to make, her “home” even more beautiful. 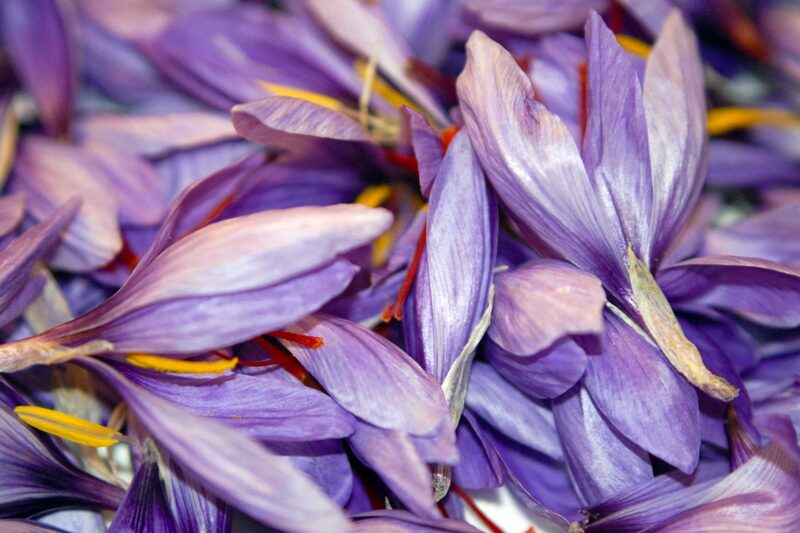 Together with her his family, in 2013 Gloria set up the Podere Sant’Antonio Farmhouse, transforming an uncultivated lot of land, which was left for many years in a state of abandonment, into an opportunity: the path begins with the introduction of the ancient culture of Saffron. In March 2017, thanks to her knowledge, personality and his creative nature, Gloria, created the Red Gold Collection ™.